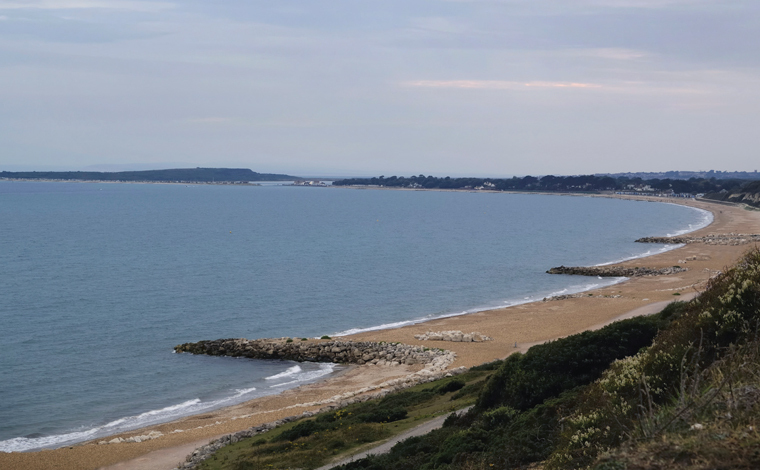 Highcliffe-on-sea is situated 22 miles from Southampton and 10 miles from Bournemouth, and offers a serene and relaxed lifestyle . 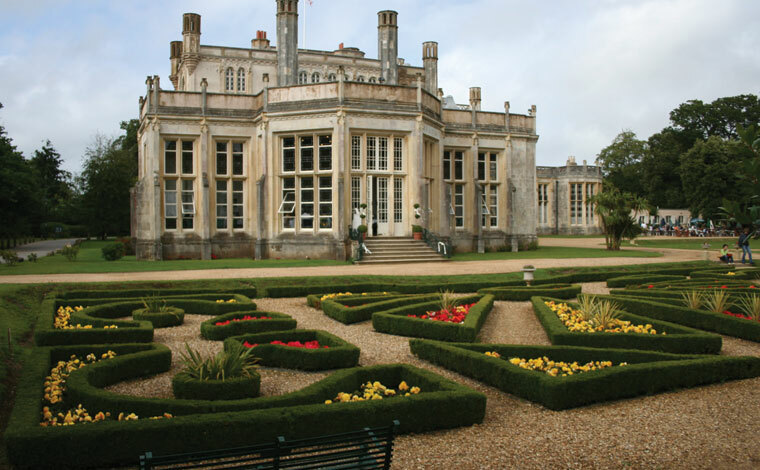 There are award winning beaches, a vibrant high street and even a castle. 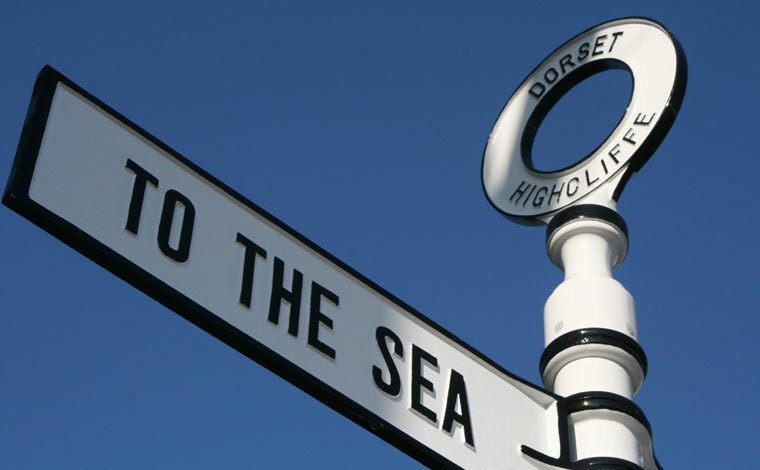 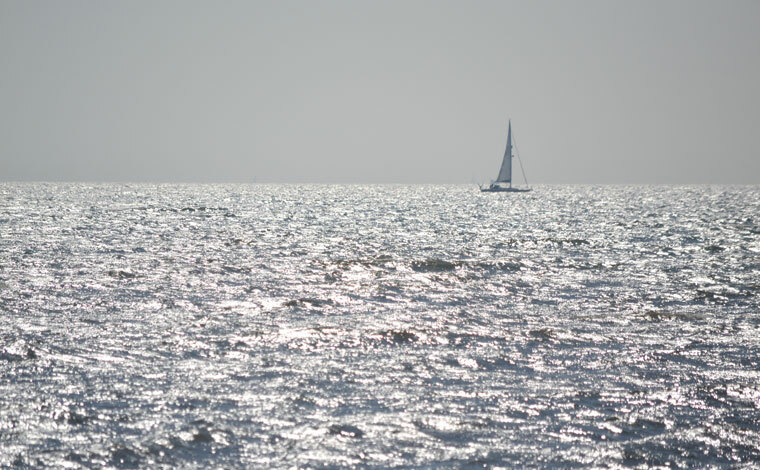 By far the main attraction, however, is the stunning coastline offering far reaching views across to the Needles and the Isle of Wight, to Hurst Spit and Castle, to Hengistbury Head and the Purbeck Hills, and out to the open sea.